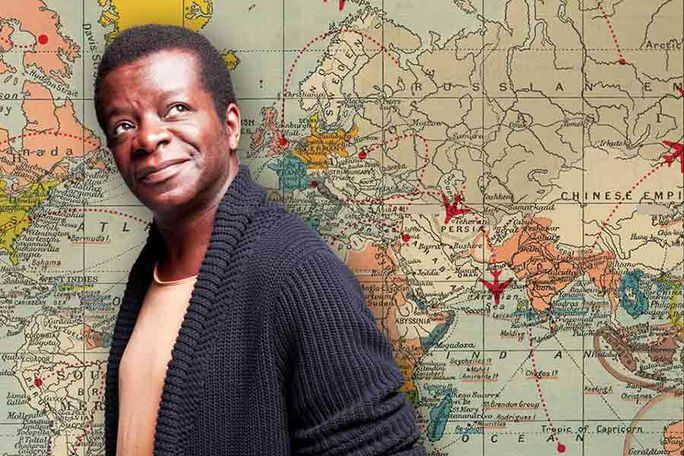 Globe-trotting laughter master Stephen K Amos returns with his new tour show. In the last twelve months, Stephen has performed his unique brand of feel-good comedy all over England, Scotland, Wales, Switzerland, Austria, Denmark, Holland, Germany, Belgium, Greece, Spain, Australia, Tazmania, New Zealand and the Seychelles. What did he find when he got there? People. People like you and me and some of them said the most ridiculous things. Stephen K Amos: World Famous is not available to book, please sign up to our newsletter for updates and offers on forthcoming and available shows. Where is Stephen K Amos: World Famous?